No approval for tendon Committee report from Supreme Court; asks UGC to consider 44 Deemed Universities for afresh status. 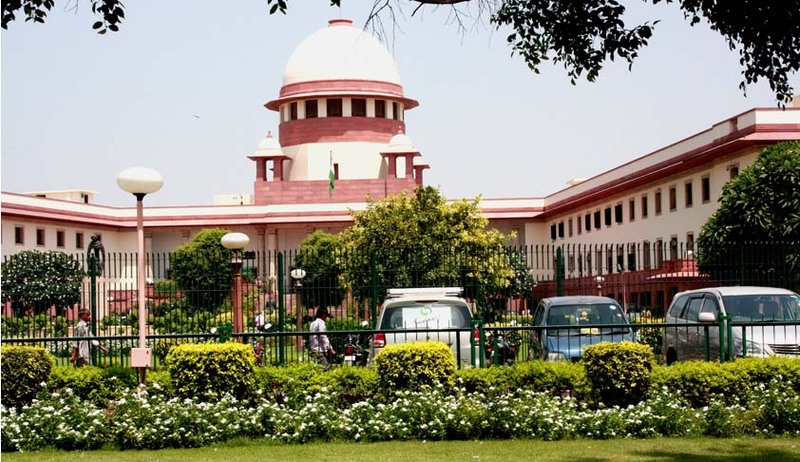 The Supreme Court has directed the University Grants Commission to consider afresh the status of 44 deemed universities while checking the legality of the continuance of their Deemed University status. All the concerned institutions were sought to be de-recognised on the basis of the Tandon Committee report. The Tandon Committee had recommended de-notifying the deemed university status to 44 institutions but concerned universities demanded that the panel report be discarded. Passing the order on Tuesday disposing writ petitions filed by advocate Viplav Sharma and some of the universities seeking regulation of the deemed universities, a Bench of Justices K.S. Radhakrishnan and Vikramajit Sen asked the Commission to examine all the reports on their failure to fulfill the criteria within two months and tender its advice to the Centre which will take a final call on the issue. "We feel it appropriate to give a direction to the UGC to examine all the reports, with notice to all the 44 institutions concerned. The institutions are free to raise their objections to the reports and the UGC has to consider the same and take an independent decision in accordance with law, if necessary, after affording them a hearing, within two months. The UGC would then tender its advice, which though not binding on the Centre, would have to be given due weight as it is an expert statutory authority. We make it clear that we have not given our stamp of approval to any of the reports and it is for the UGC to consider all the reports…,” Supreme Court said. Court concluded making it clear that they have not given approval to any of the reports and it is for the UGC to consider all the reports, with notice to the 44 institutions, in accordance with law.